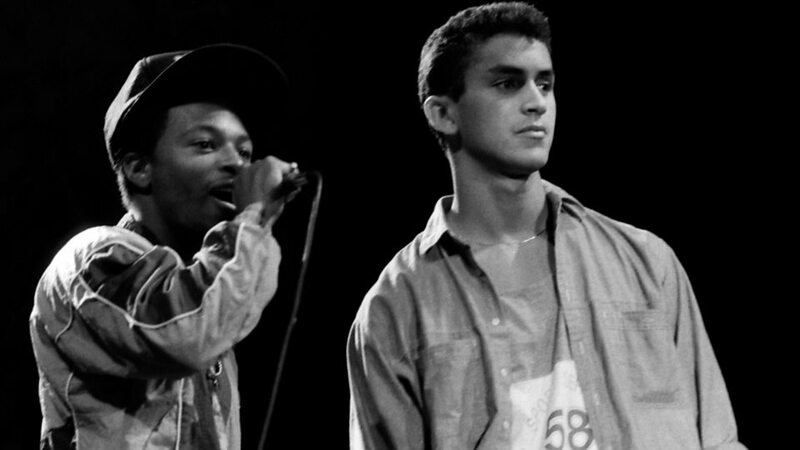 Mantronix was an influential 1980s hip hop and electro funk music group from New York City. The band was formed by DJ Kurtis Mantronik (Kurtis el Khaleel) and rapper MC Tee (Touré Embden). 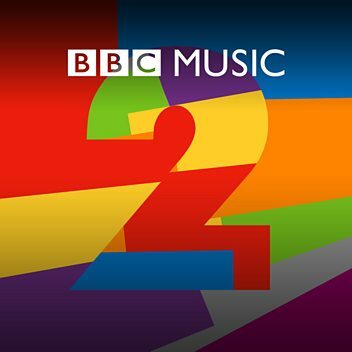 The group is primarily remembered for its pioneering blend of old school hip hop, electronic, and club music. 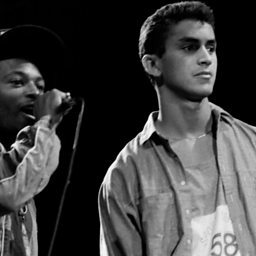 They underwent several genre and line-up changes during its seven-year existence between 1984–91, and released five albums beginning with their 1985 debut Mantronix: The Album.